Born August 13, 1973 and passed away January 22, 2019. He was an important part of NFF and a dear member of our group. Aaron did not pass from complications of NF. He will miss be greatly missed. Steven Donnely was born on April 15th, 1962 and passed away October 19, 2018. Anthony Murray was born on May 11, 1964 and passed away on Wednesday, May 30, 2018. While Anthony did not pass from complications relating to Necrotizing Fasciitis, he was a dear member of our group and we will deeply miss him. 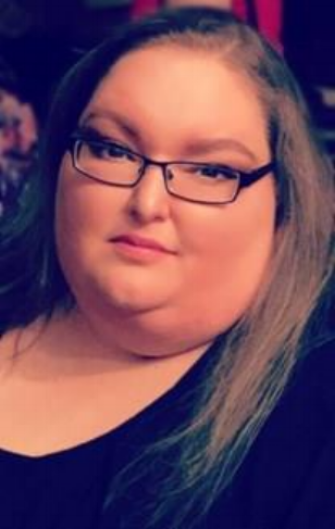 Michelle Renae Hageman was born in 1989 and passed away in 2018. 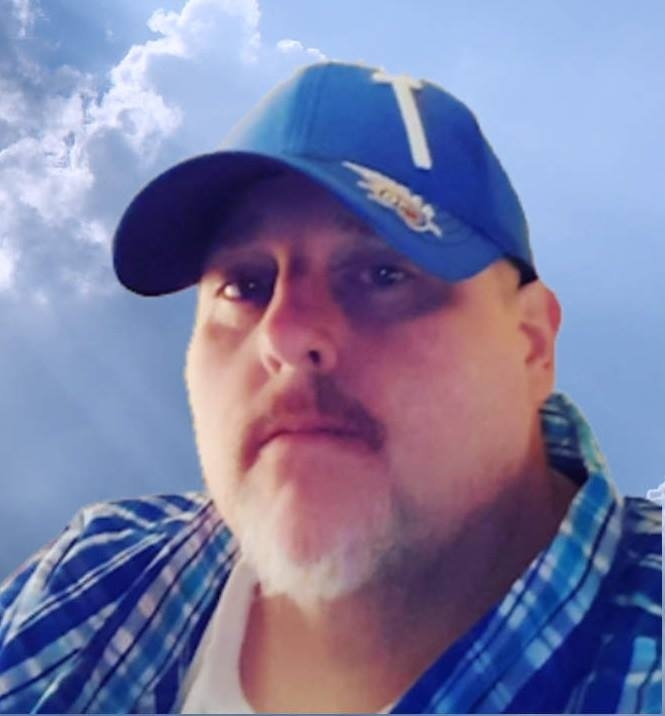 Jerry "Bubba" Fischer was born on December 12, 1972 and passed away on Tuesday, September 4, 2018. Patricia (Pat) Smith was born January 27, 1953. She sadly lost her battle with Necrotizing Fasciitis December 10, 2015 the day after she was diagnosed. Alicia Marie Daniels was born February 2, 1990 and sadly lost her battle with Necrotizing Fasciitis November 29, 2013. Pat was born January 26, 1966 and sadly lost her battle with Necrotizing Fasciitis on November 14, 2016. Liam Patrick Flanagan-Hinkle was born on July 6, 2009 and sadly lost his battle with Necrotizing Fasciitis on January 21, 2018. Rosemary McChesney was born on October 30, 1966 and passed away from complications secondary to Necrotizing Fasciitis on February 20, 2019.